Oh My God! 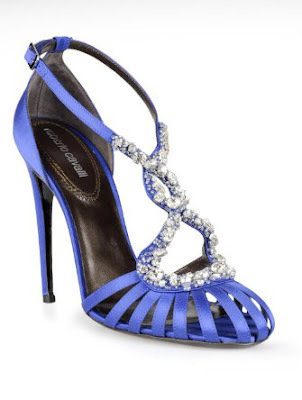 I love Cavalli and I'm in love with this shoes and the color is so gorgeous. Those are such pretty shoes! !